My style and techniques are all about creating bright, clean and inviting images of every room I photograph. Each one of my interior images is a combination of multiple exposures – I take a few frames with just the ambient light (from dark to bright) and then several using my lights. I light different areas of the room to create the most natural and inviting light, to ensure that every room is shown in the most appealing way. I then manually combine typically 5 to 15 exposures in Photoshop to create the final image. This gallery shows just three of the exposures that I used to create the final image, but illustrates my techniques well. The first is an ambient exposure - note how dark the room is compared to the bright outside – I will use this exposure as a base, and add my lighting on top. Next is one of the flashed frames. I’m using the ceiling to “bounce” a speedlight off, filling the room with soft, yet directional light – coming from the back of the room. Finally, there is the resulting image – a combination of several of the flash frames. This video shows the 494 images I took over 5 hours, and the final 18 images. This shows the 221 interior images I took over 2 hours, and the final 23 images. When you have put hours of work into creating something, it is absolutely crucial that your photographs capture the beauty and functionality of your designs. It is my mission to create outstanding and memorable photographs for your portfolio, that you can show to potential clients. With a longstanding passion in architecture and design, and a background in engineering, I will work with you to create images that truly reflect your vision and bring them to life in the way that a standard “snap” could never do. The first way that most people will find and view your accommodation is online, while they are scanning through search websites like booking.com and, therefore, it is imperative that you have photographs that will stand out and catch the eyes of the discerning viewers. 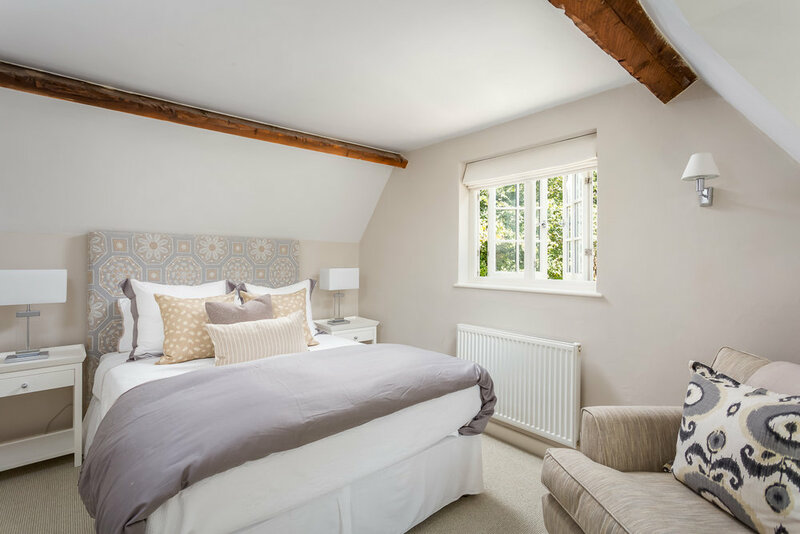 I provide a service that's tailored to each of my clients; whether you have a Cotswold cottage, a small B&B or a large hotel, my aim is to provide you with images to promote your business and put yourself ahead of your competition. I’m happy to work with your architect, interior designer or any stylist in order to create the images you want.